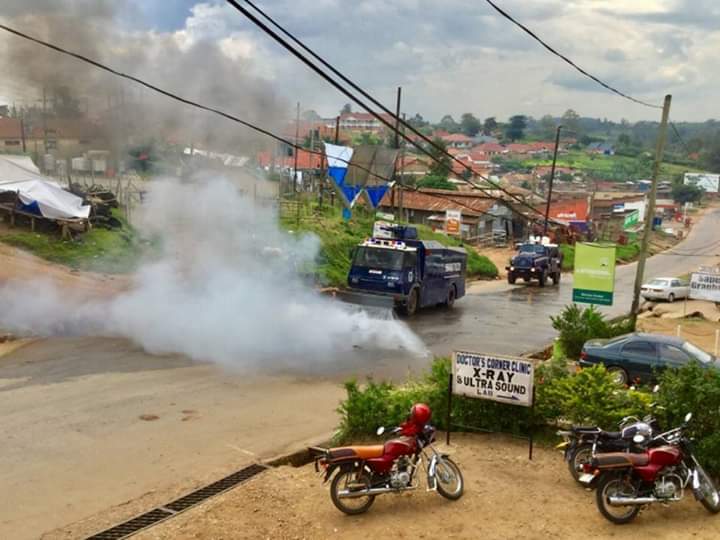 RUKUNGIRI – The standoff between police and FDC leaders in Rukungiri Town on Monday culminated in chaos and arrest of 10 people, including FDC secretary for mobilization Ingrid Turinawe. FDC leaders such as party president Patrick Amuriat, MPs Roland Kaginda (Rukungiri Municipality), Betty Muzanira (Woman MP), Fred Turyamuhweza (Rujumbura) and district party chairperson Virginia Kyarugahe held a meeting with the top security officials, including the Resident District Commissioner, the District Police Commander, the District Internal Security Officer and the Regional Police Commander over the standoff around 11. 30 am at the district headquarters. 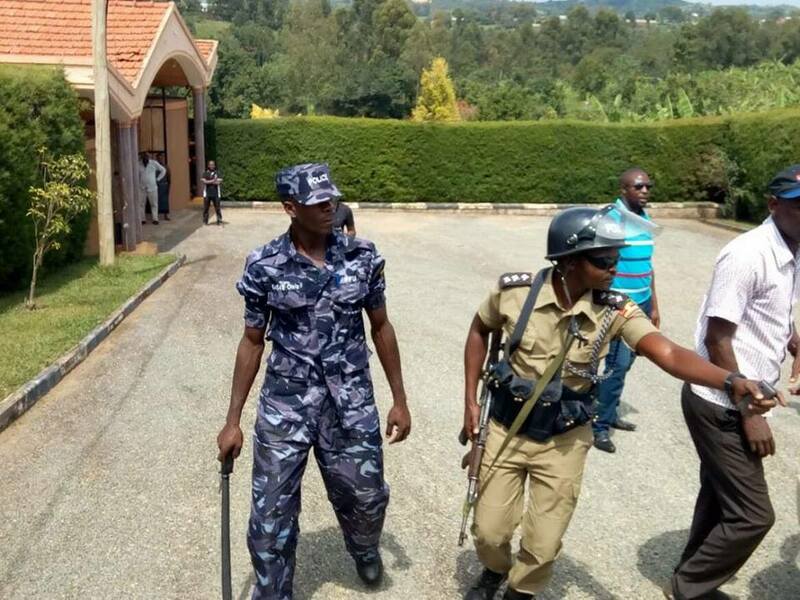 According to Ms Turinawe, money from thanksgiving function was supposed to go to those who were injured (in the October 8, 2017, opposition-police scuffle in Rukungiri) , families of those in prison and family of late Nasasira.